Trade Lists On-Line is an extension of the NZ Nursery Register. 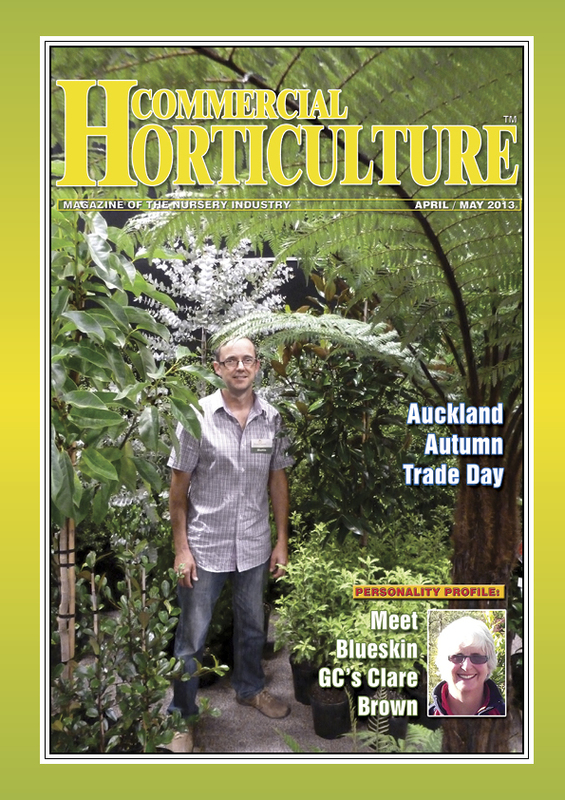 It presents the Product or Trade Lists / Availability Lists of producers, distributors, growers and nurseries throughout New Zealand. 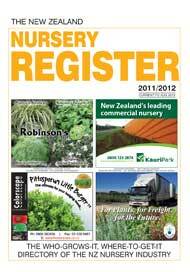 Access to Trade Lists On-Line is free to buyers of the current edition of the NZ Nursery Register. 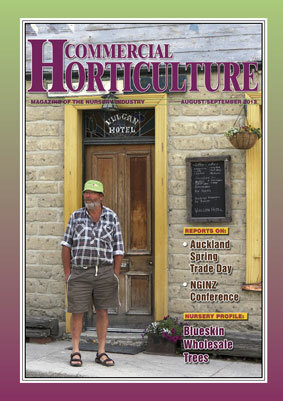 Access expires as each new edition is published and renewed upon purchase of the new edition. 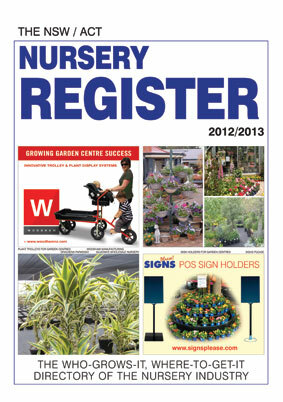 If you do not wish to buy the Register, you can subscribe direct to Trade Lists On-Line on this site. 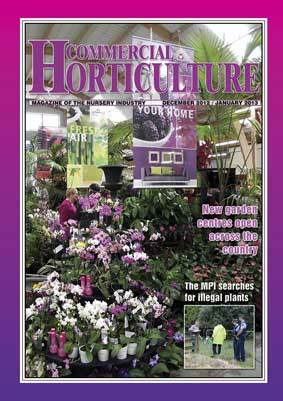 3-month and 6-month subscriptions are available. 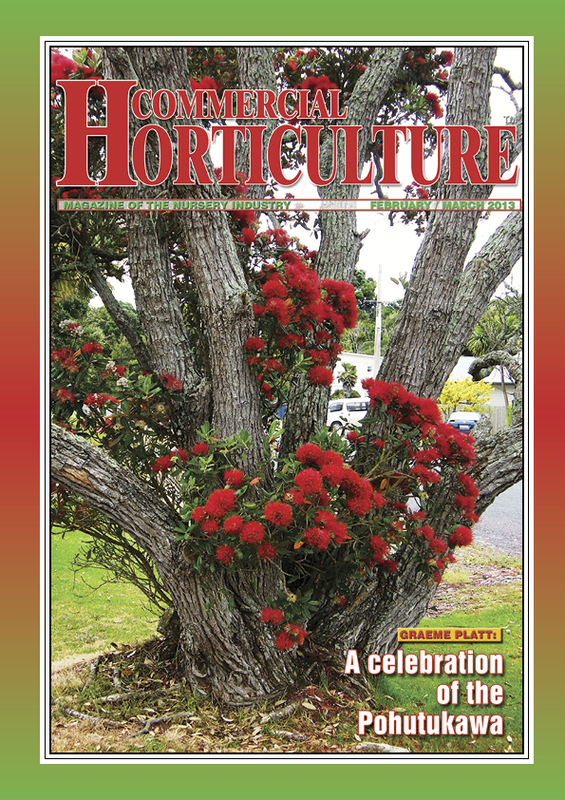 Please give us a call on (09) 358 2749 and we’ll be happy to help. 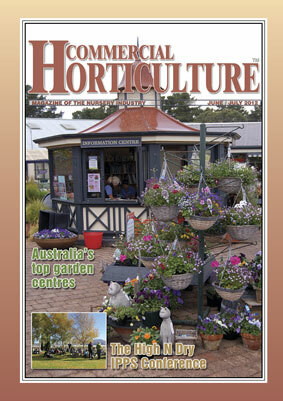 Here you can search for growers or suppliers of thousands of products, shrubs, plants, trees.